A Cabinet Minister, four board members including two chairmen, a managing director and a general manager. That is the growing casualty list of the Petrojam/NESol scandals rocking the Andrew Holness-led administration. The domino effect of the scandals has claimed yet another high profile name with the previously defiant Chairman of the Spectrum Management Authority (SMA), Trevor Forrest, being the seventh person to either resign or be fired. Forrest, whose resignation took effect at 5:00 pm Tuesday, stood accused of meddling in the hiring practices of the SMA, by extension the public service. 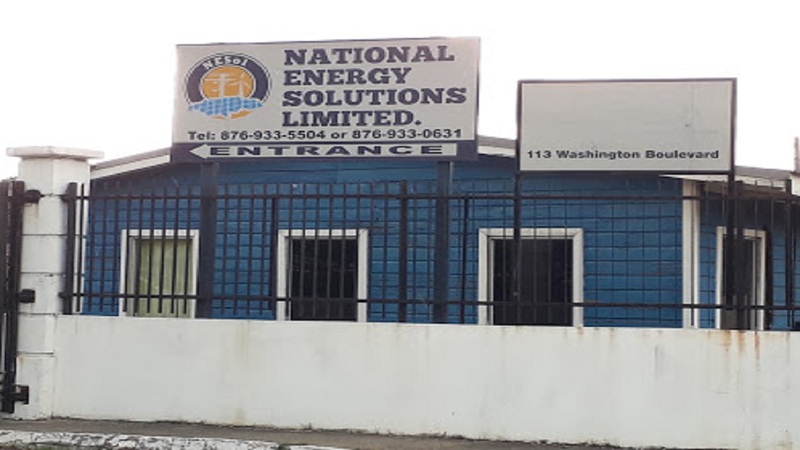 This, after he sought to have Carolyn Warren, the former Managing Director of National Energy Solutions Limited (NESoL), added to a list of shortlisted candidates for a senior position at the agency, after the application period had closed in 2016. A series of emails between Forrest and then Managing Director of the SMA, Dr David McBean and between Forrest and the Permanent Secretary in the then Ministry of Science, Energy and Technology, Hillary Alexander, show that Forrest all but demanded that they add Warren to the list of applicants to be interviewed. Both resisted, while pointing out to Forrest that such a step could be in breach of public sector hiring practices and could bring both the SMA and the Ministry into disrepute. In his letter of resignation to Prime Minister Andrew Holness, Forrest said he was stepping down “in the best interest of the impeccable record of the SMA, the Government and moreso the people of Jamaica…”. “I have given careful consideration to, and had discussions with friends and family, about the varying perspectives and viewpoints surrounding actions attributed to me in the public domain in relation to the execution of my duties as chairman of the agency,” Forrest said. He said that as chairman of the SMA, his intentions had always been to abide by the tenets of good governance, the government’s corporate governance framework and the policies of the agency. 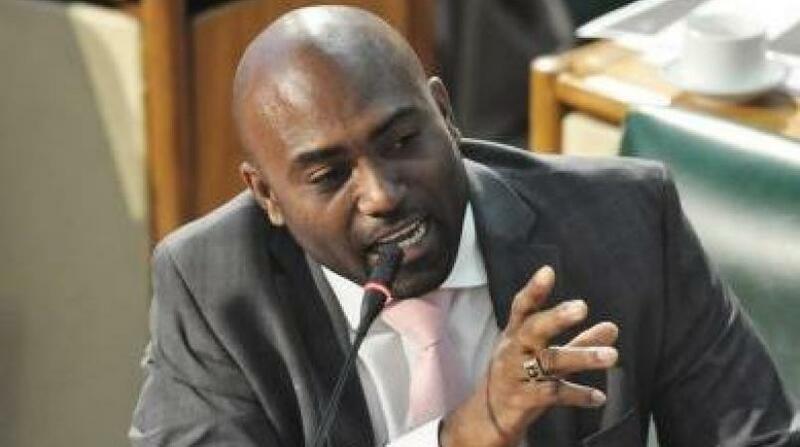 Forrest’s resignation came merely hours after the Opposition People’s National Party (PNP) renewed calls for him to step down after more emails emerged which showed that he had inserted himself in the hiring processes at the SMA. General Secretary of the PNP, Julian Robinson said Forrest was not fit to hold the post. Forrest is the latest to resign in a scandal that the PNP has described as the ‘mother of all scandals’. 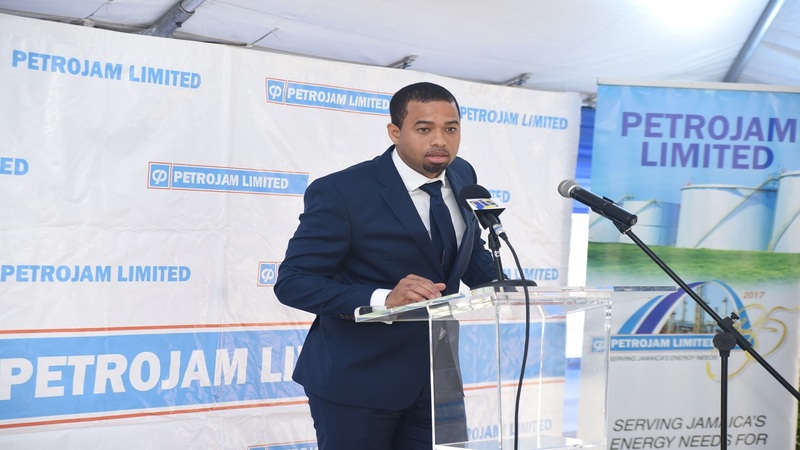 Following allegations of nepotism, cronyism as well as questionable spending practices amid massive cost overruns, the three Jamaican members of the state-owned oil refinery Petrojam resigned in June. They are the former chairman Dr Perceval Bahado-Singh, Port Maria’s Mayor, Richard Creary and attorney-at-law Harold Malcolm. 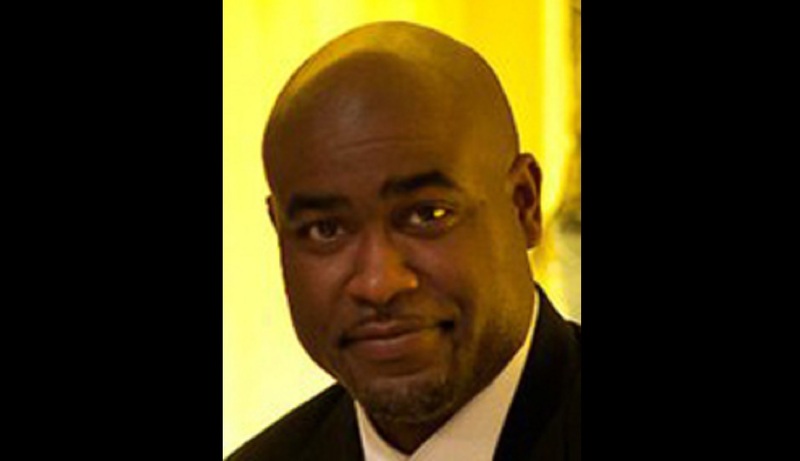 Shortly after, the embattled General Manager at Petrojam, Floyd Grindley, who was accused of numerous breaches of Government’s procurement guidelines, left the company. Meanwhile, at NESol, where allegations of mismanagement are widespread, Warren resigned as Managing Director last week Wednesday after she belatedly admitted to six criminal convictions, five of which are drug related. And Dr Andrew Wheatley resigned as Science and Technology Minister on Monday. Wheatley, who had oversight responsibility for Petrojam and NESoL, had earlier been stripped of the energy portfolio by Holness. The Opposition has claimed that what has emerged so far is but the tip of the iceberg. In the meantime, the Auditor General, the Integrity Commission and the Major Organised Crime and Anti-Corruption Agency are conducting separate probes at Petrojam, while the Financial Investigation Division is conducting a probe at NESoL whose Operations Engineer, Lawrence Pommels, is before the court on money laundering, corruption and bribery charges. This after he and co-accused Ricardo Harris were held with $85 million in cash, four high end motor vehicles and other valuables after detectives raided two houses in New Harbor Village, Old Harbour, St Catherine on June 7.